Just 40 minutes away from the centre of Paris, all golfers are welcome to take on the greens here, regardless of their handicap and skillset. Yet even the most demanding players will no doubt be astounded by its beautiful terrain and exhilarating holes. This is a fun course with an abundance of water hazards; this is sure to be a must-play on your next venture to Dolce Chantilly. This course has been expertly designed to become a stunning inland links layout which can accommodate all players due to its variety in tee off options. Players who favour long shots with the use of a driver will favour this course. 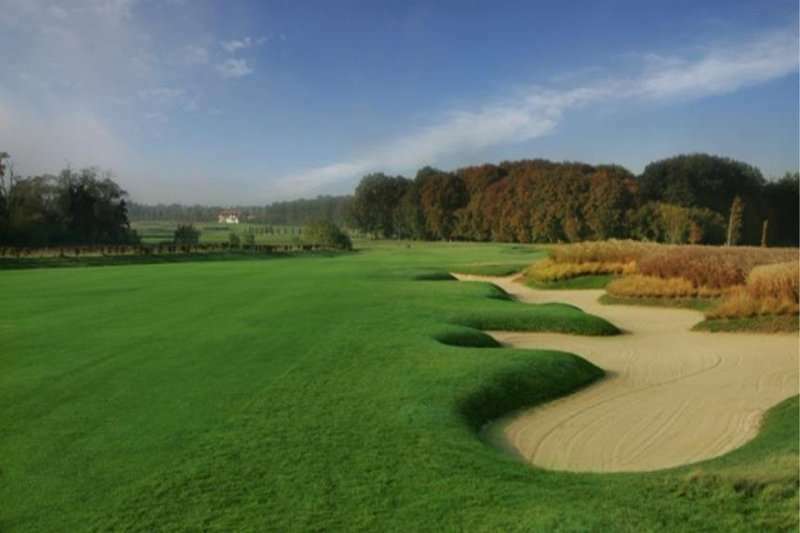 The Garden Golf Chantilly course was built on a mass of sand and soil, ensuring that the course will be impeccably drained throughout the year so nothing can stop you from playing this magnificent course. 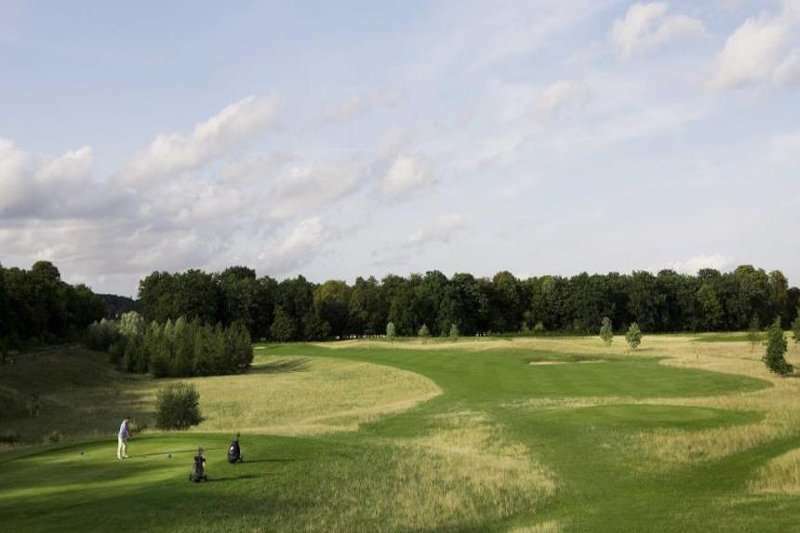 Measuring 6182 metres, this course offers its players a varied round, with fourteen of its holes lining the outskirts of the forest where golfers are offered stunning sites of verdant greenery and wildlife. Whilst this forestry is aesthetically pleasing to the eye, your score card may not appreciate it as much! Be sure to bring a surplus of balls with this course, and don’t be misled by the deceivingly wide fairways. The other four holes on this course contrast from this, as they are located at the foot of the Hotel Dolce Chantilly. Just because these holes do not feature a forestry setting, this does not mean that the player is deprived of a fantastic view. Here they can marvel at the stunning architecture, French garden and water features. The Garden Golf Chantilly course is conveniently mostly flat, and is easily walkable. Due to its flatness, even amateur players will feel welcome here. 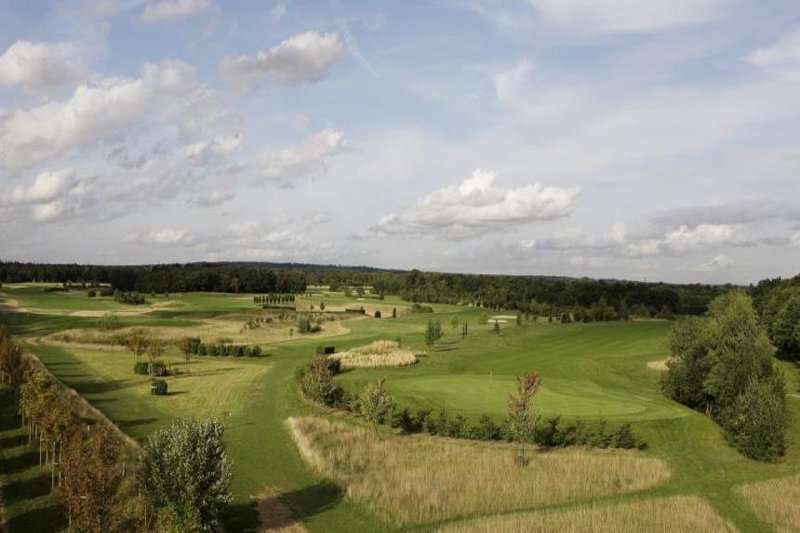 Furthermore, another benefit of this is that this course can easily act as a warm-up to play some of the more difficult courses within the Dolce Chantilly region. Alternatively this course can be played just to fine-tune your game and gradually improve your skill set on a stunning course. Training facilities at this course are not lacking however, players are invited to use the driving range and pitching and putting greens. 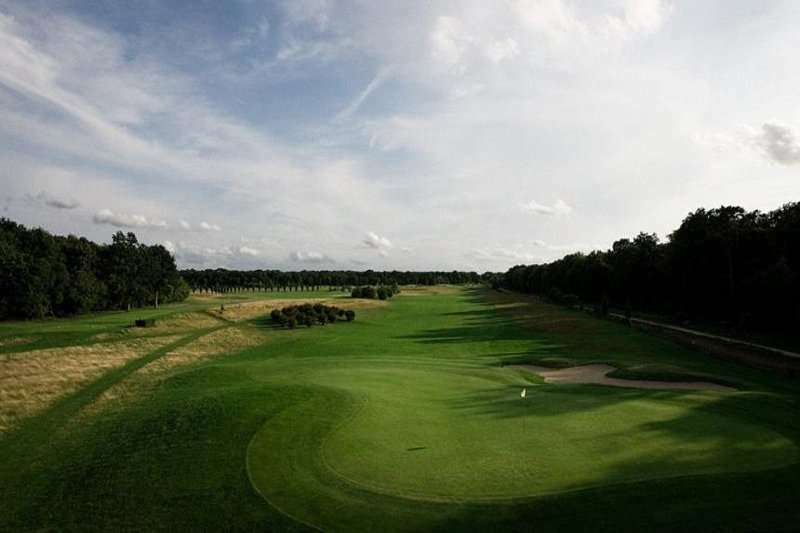 Set in the lovely town of Chantilly, players can enjoy an enjoyable round on a well-presented course. Whilst this course is widely considered to offer a leisurely round, players must not be lured into a false sense of security with the raised greens and ‘renaissance’ style water hazards.